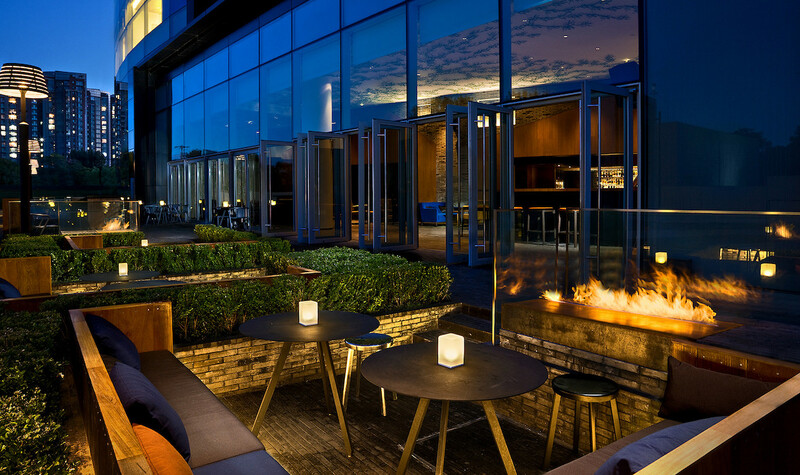 Bold bar, lounge & music venue. 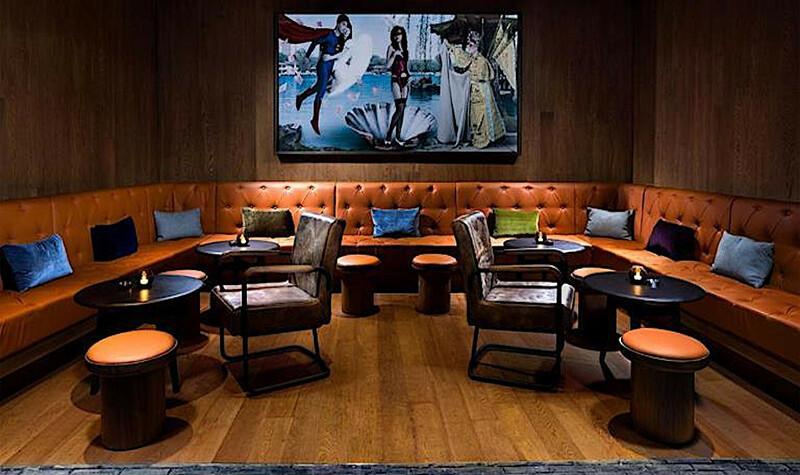 Xian is a bold bar, lounge and music venue located on the ground floor. 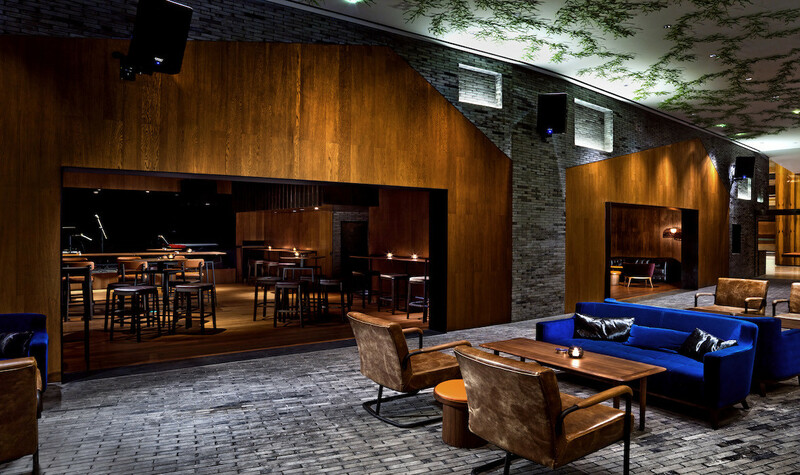 Inspired by the industrial architecture of Beijing’s 798 Art District, Xian offers a dynamic space with live music, a laid-back lounge and a welcoming whiskey bar with must-try selections from around the world. 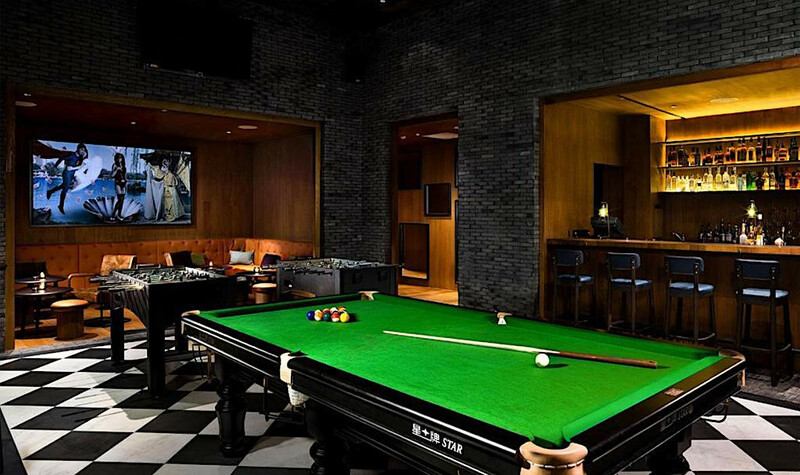 For those summer months, Xian boasts a spacious outdoor terrace with views of the park, craft beers by the bottle or on tap, and a games room featuring a pool table, foosball and arcade-style games. Food at Xian is all about freshly-prepared no-fuss bar classics made to fuel up and re-energise. 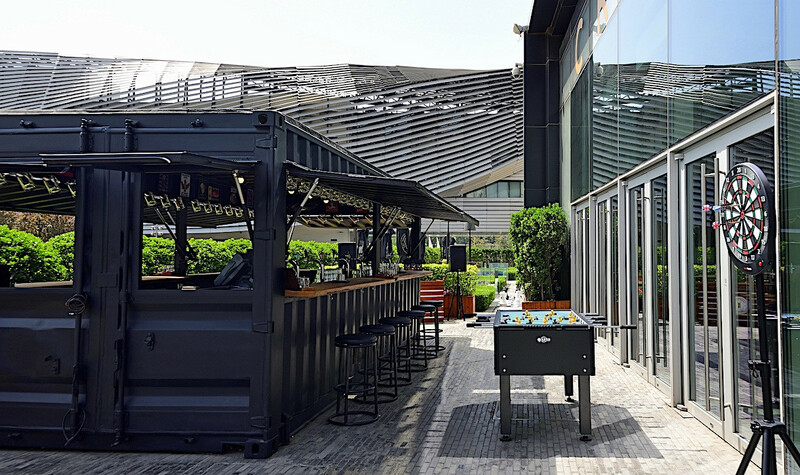 The Craft Container, an all-new outside craft beer bar by Xian at EAST, Beijing, launched in 2017, combines the best of Beijing’s craft beer scene with Xian’s contemporary style. 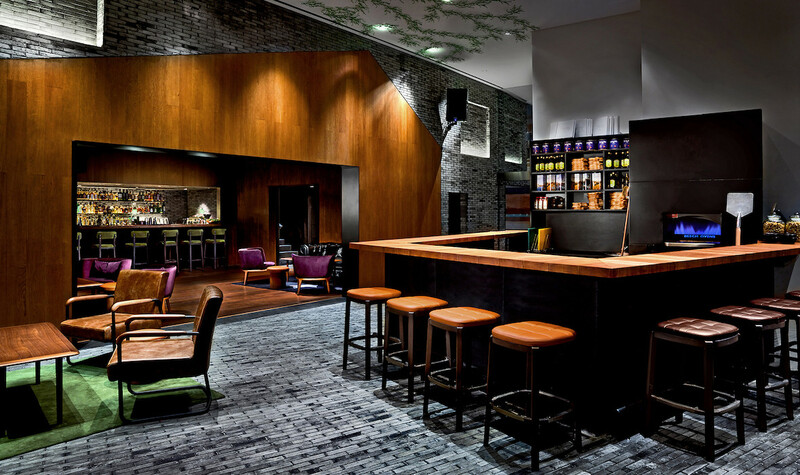 Made from a re-purposed shipping container, the bar’s design is inspired by Xian’s modern industrial look. 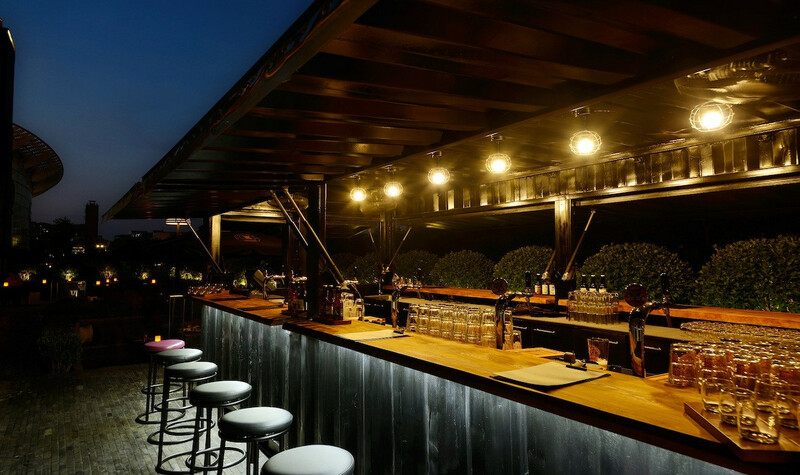 Partnering with three of Beijing’s best craft breweries, Jing-A, Slow Boat and NBeer, The Craft Container has become one of Beijing’s hottest craft beer destinations. This year, they will keep serving up a selection of freshly-poured craft beers, including the signature Flying Fist IPA and Tuhao Golden Pilsner from Jing-A, Helmsman’s Honey Ale from Slow Boat and Hefeweizen from NBeer. They will also introduce new additions like the light malty Captain Pale Ale from Slow Boat and the award-winning GOSE Modern from NBeer. Guests can also delight in other craft beers at The Craft Container, highlights include a new Wheat Beer and IPA.